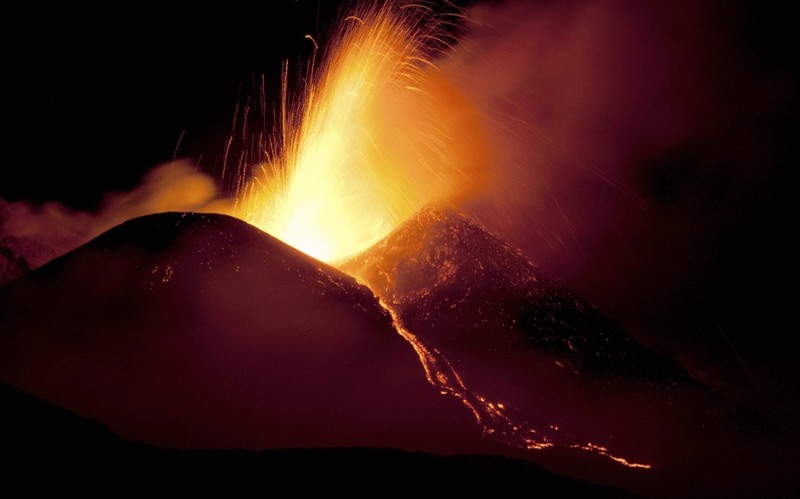 Italy's volcanic Mount Etna spews lava during an eruption on the southern Italian island of Sicily on April 11, 2013. 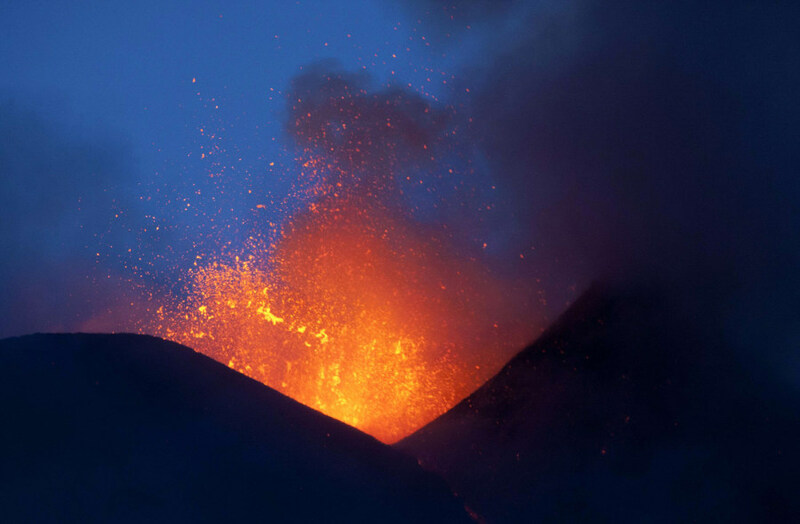 Mount Etna is Europe's tallest and most active volcano. 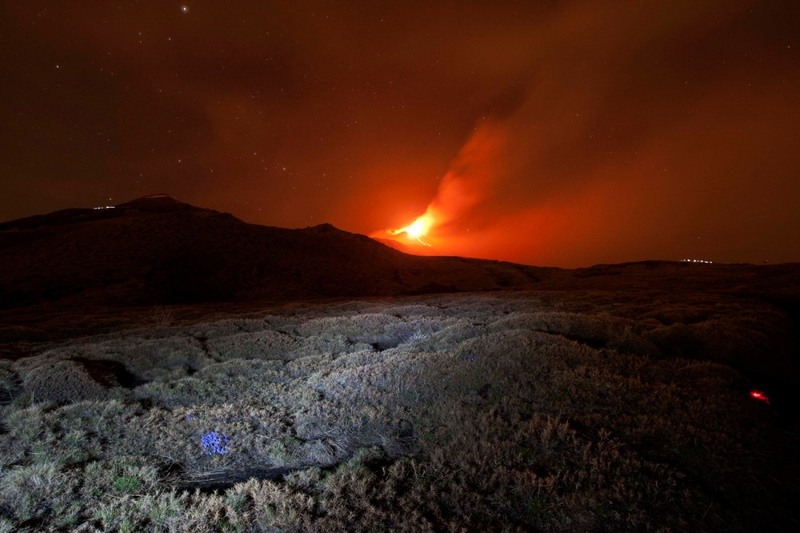 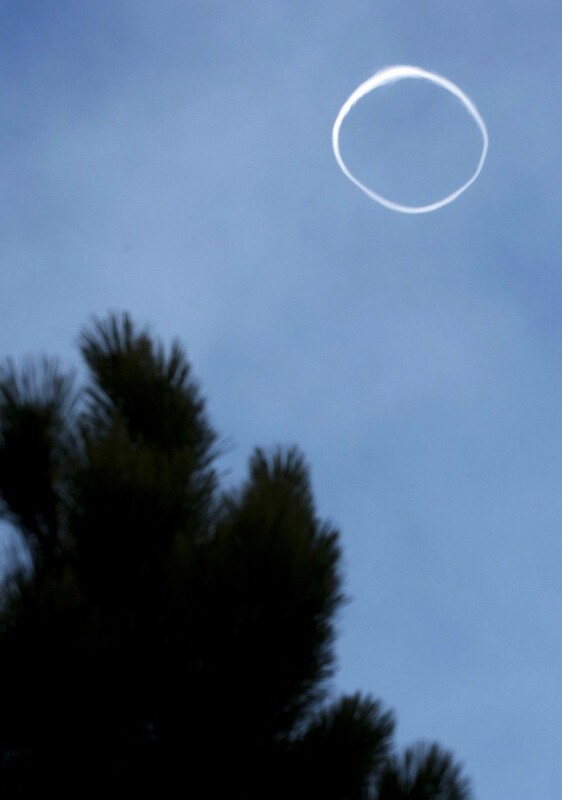 A round circle of smoke coming from the mouth of Etna is seen in the sky during an eruption on the southern Italian island of Sicily on April 11, 2013. 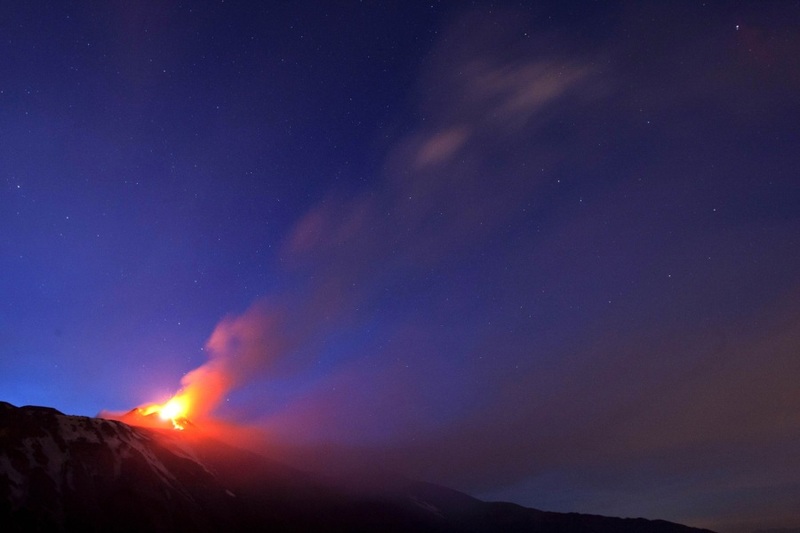 See more photos of Mount Etna's eruptions on PhotoBlog.